DataTech Labs® offers a unique opportunity to perform Remote RAID recovery with our proprietary secure remote protocol. This cost effective, secure, and successful RAID recovery service can be done on a worldwide basis. These advantages save you time and money through using our professional RAID engineers on a virtual capacity. DataTech Labs offers you the best RAID recovery engineers in the world, right in your facilities. 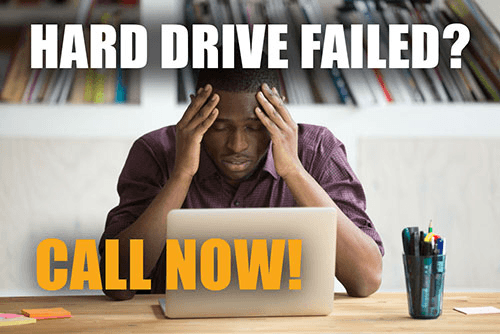 After discussing with your IT professional about your data recovery needs, we can set up the remote connection to either the existing RAID or a computer with the original RAID drives hooked up. 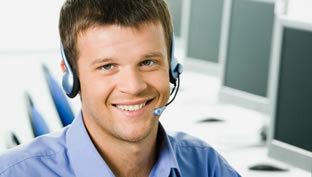 Please consult with our senior RAID engineers for the best option available to you. When Should You Ask for Remote RAID recovery? Benefits for Remote RAID recovery? DataTech Labs boasts some of the highest success rates in the industry by employing the best RAID recovery engineers with years of success. DataTech Labs is familiar and successful with recovering data from all RAID devices and RAID configurations. Including RAID 0, RAID 1, RAID 5, RAID 6, RAID 10, VMWare, ESX Servers and Hyper V.